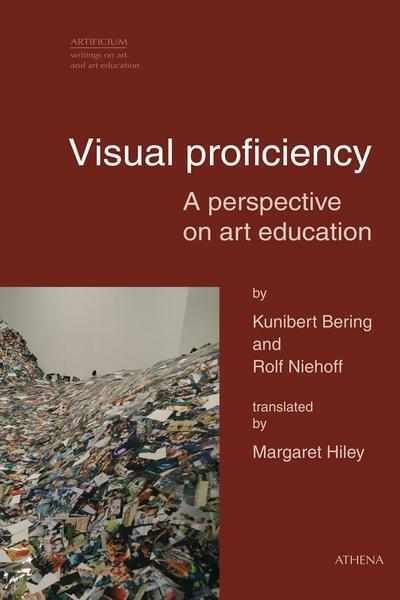 The catalogue to the first exhibition in the West of the works of groundbreaking modernist artist Minas Avetisyan together with those of his son, contemporary artist Narek Avetisyan. 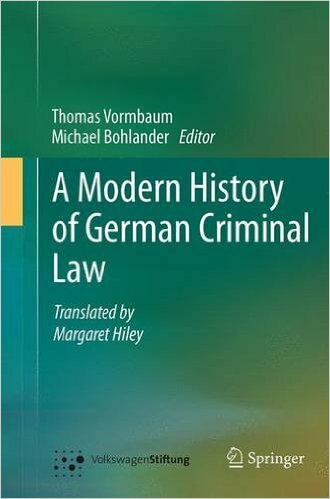 The catalogue is published in three languages – German, English and Armenian – and I edited and proofread the English texts. 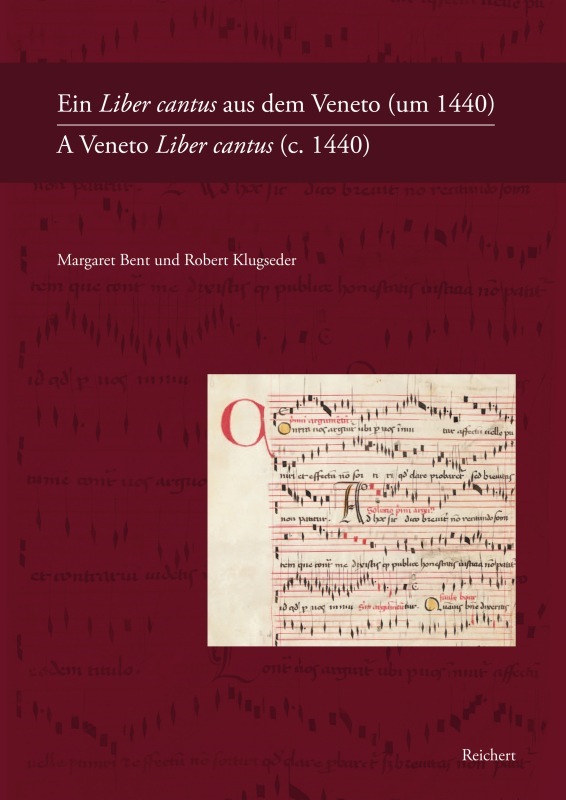 Margaret Bent and Robert Klugseder, A Veneto Liber Cantus (Wiesbaden: Reichert, 2012). 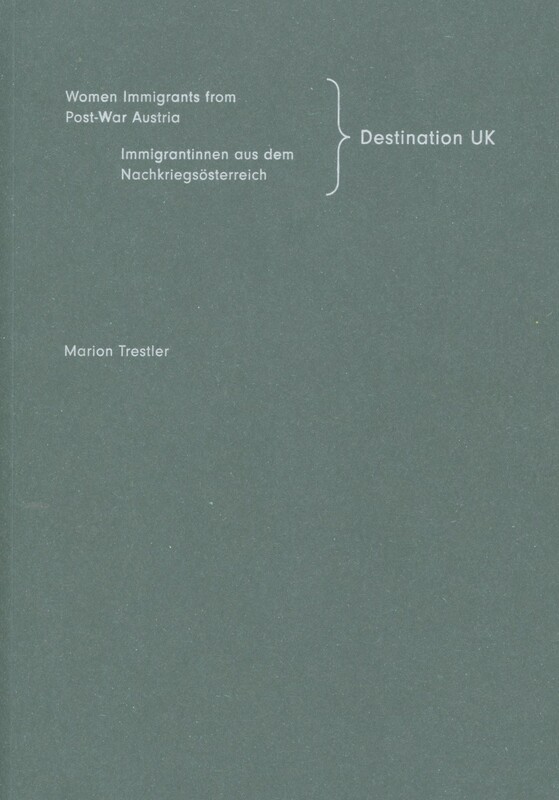 previous post: Marion Trestler, Destination UK: Women Immigrants from Post-War Austria (London and Vienna, 2013). next post: Kirstin von Glasow, 111 Shops in London That You Shouldn’t Miss (Cologne: emons, 2014).